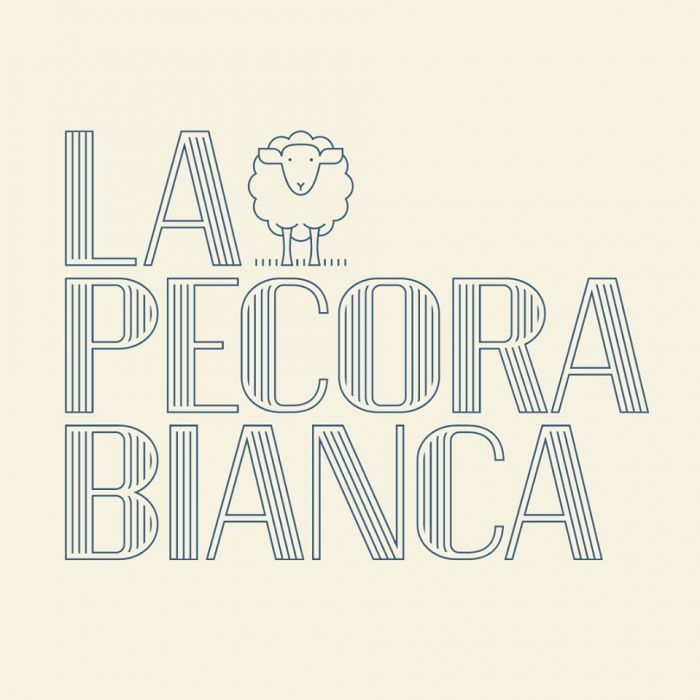 La Pecora Bianca, which means "the white sheep" in Italian, offers a relaxed, all-day dining experience and vibrant Italian fare in a beautiful restaurant setting. We take Italian food back to its roots as an inherently local and seasonal cuisine with an approachable menu emphasizing vegetables and house-made pastas. True to Italian tradition, we source food from our local bounty whenever we can and let the ingredients shine in every dish. La Pecora Bianca is open for breakfast, lunch, brunch and dinner, so we've designed our restaurants to allow for the seamless transition from day to night, whether you're grabbing a morning pastry from our daytime café, joining us for aperitivo hour at the bar, sitting down to a relaxed meal in our dining room or attending a private event held at one of our restaurants.